Pet flap fitter South Shields, we have been fitting cat and dog flaps for over 15 years for customers in South Shields. Our pet flaps are fitted by our trained installers who are experts in fitting pet flaps. We can install your own pet flap for you, or we will be pleased to supply one at cost price, Our pet flap range in price from £ 18.99 - £ 85.00. 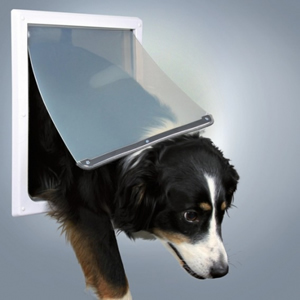 We have be fitting pet flaps in South Shields for many years. There are many different types of pet flaps availble to choose from we offer free quotations and advice so you are sure to find the right flap for your pet.